great haul! i love those colors! what cute swatches! i think i need to hit up my cvs now. love the blog! 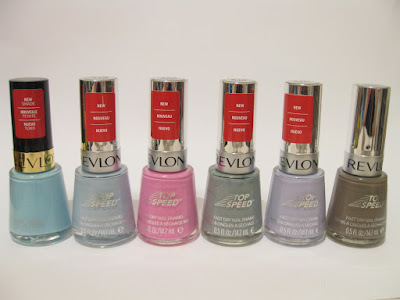 I can never get into the Revlon polishes - they look so great on other people, but for some reason I hate the formulations. @ BabyGirlRina.. Thanks! Will you be getting any for yourself? @ Alyssa.. I agree. 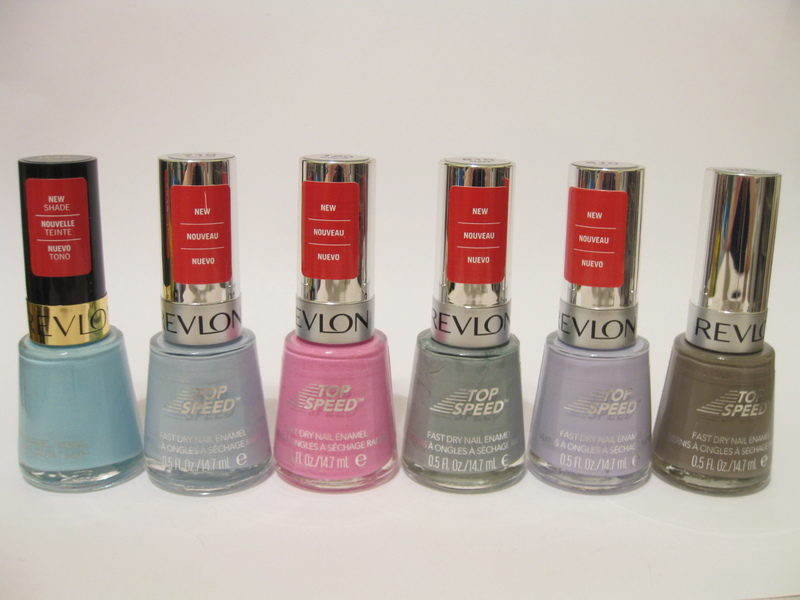 =) Loveeee Revlon shades. @ JC! :).. Thank you so much! I really appreciate it. 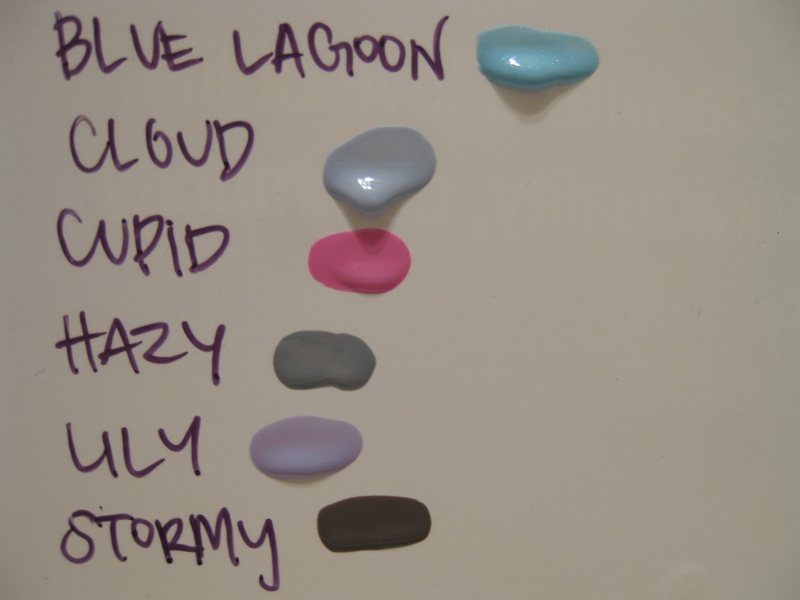 Which shades will you be getting?